Thanks to everyone who came. What an electric night! 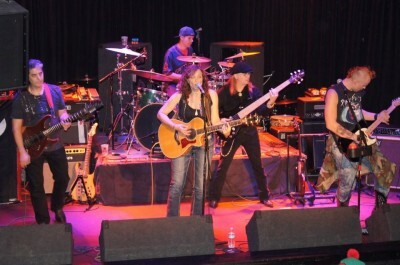 My band, Size 7 Hat pictured above rocked!